It's been too long. Too long out from Halloween, and too long updating this blog. 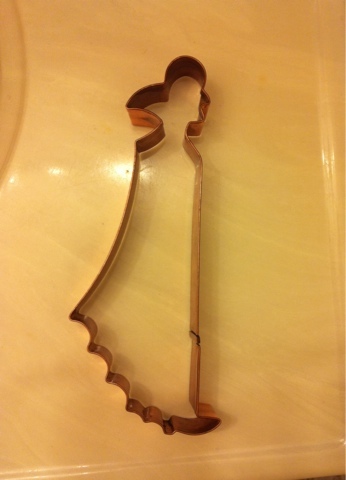 A few days ago, while cleaning, I found this vampire cookie cutter I had ordered off of eBay some time ago, when I discovered it there and the fact that I could no longer buy one from the manufacturer.